A small beauty therapy business on the North Shore of Auckland. The new owners of this small business based in the heart of Milford wanted a strong image that maintained a feminine feel. 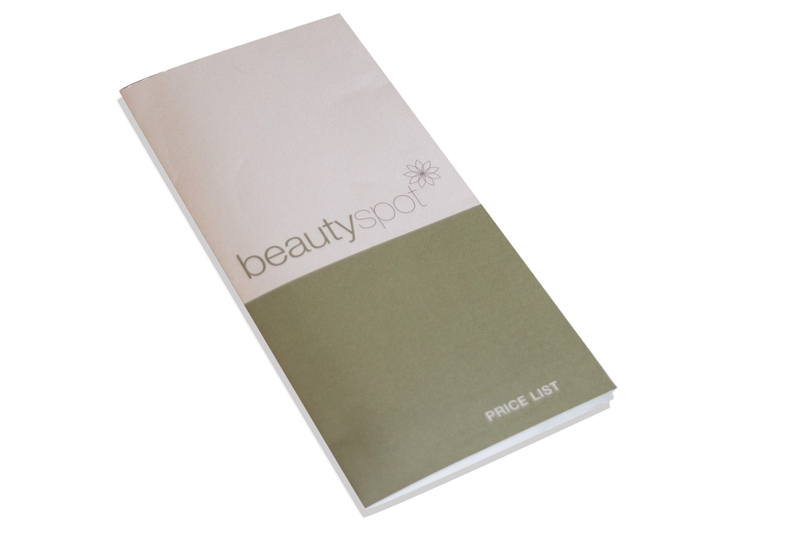 The contemporary design achieved this through the use of a modern typeface and a muted colour palette, combined with a simple geometric flower motif – the visual representation of ‘spot’ (beauty spot). 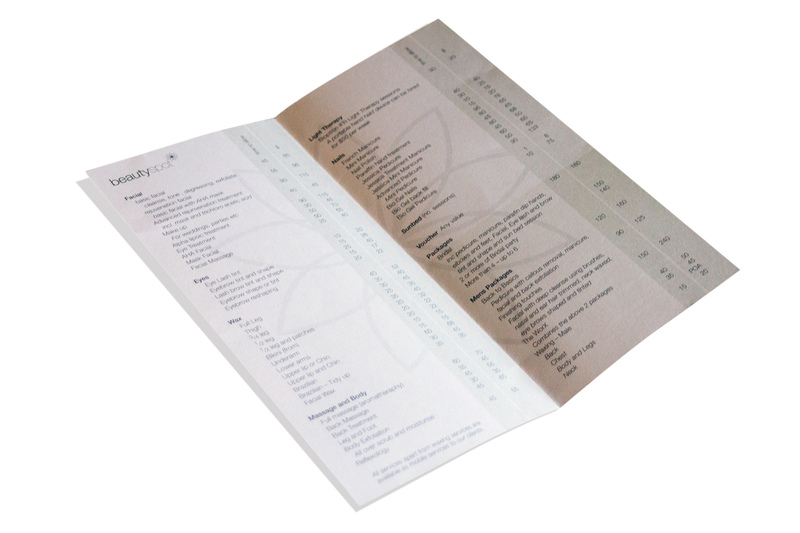 The branding was applied to all printed materials as well as building signage.